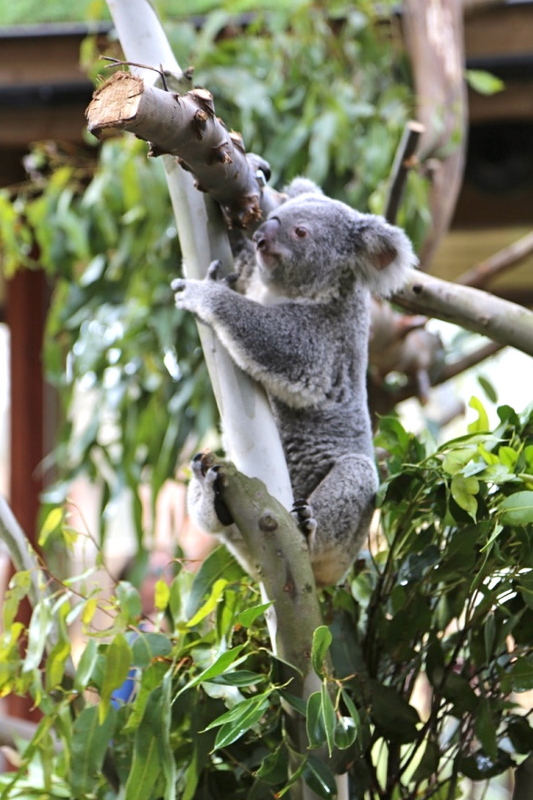 We were excited to be involved in a very special global koala move recently. In conjunction with our friends at the Lone Pine Koala Sanctuary, we helped move Carina, Coco and Zelda to their new home at Pairi Daiza in Belgium! One of our most important tasks was to secure a flight plan that had the least impact on the animals. Once the shortest possible journey was found, we ensured that the koalas were handled with the upmost care during transit. Being animals that are very sensitive to loud noise and movement, it was essential that they were handled gently and in the fastest and quietest way possible. 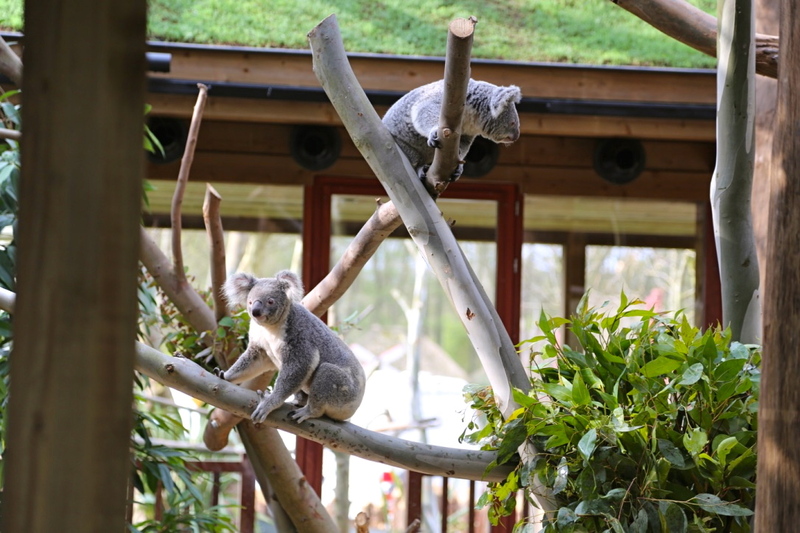 With the big move completed, we’re pleased to hear that the koalas have settled into their new home nicely, and have enjoyed exploring their new exhibit and tucking into some fresh Eucalyptus leaves!